Do you find that you do not have the time to input all those loose receipts that you have found in the bottom of your wallet? 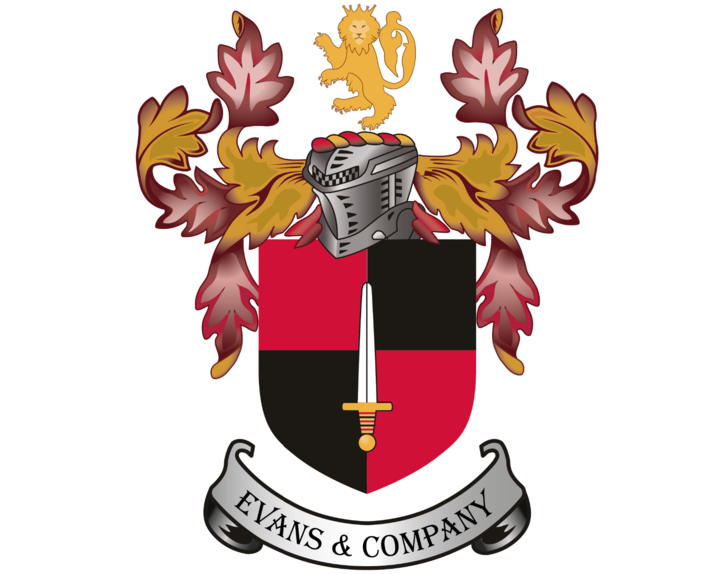 Evans & Co offer a tax friendly Book-keeping service to all our clients. Whether you have a box full of receipts or a neatly kept folder, we will input them all ready for your accounts to be completed! You may have heard of the Work Place Pension, as this is already in place and alongside your Payroll; but if you haven’t and need help starting and /or running this service, we’re here to help! We can set up your Work Place Pension and even process those tireless submissions each month. Plus, if you feel that you cannot keep up with your Payroll itself, we can also offer this service to you!